Action Auto is a full service tire and wheel facility. 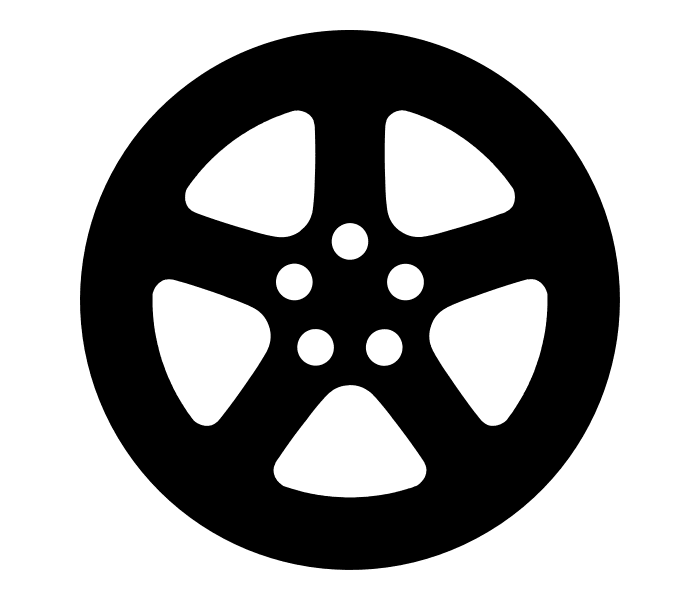 We offer competitive rates on all tires and wheels. We differ from the competition in that we provide excellent service and offer recommendations based on your needs. You will receive a high level of service from technicians who will inspect your suspension and brake system during the tire change. In addition, he or she will suggest the best competetively priced tire for your vehicle. Enjoy precision handling on the road with a new set of tires recommended by our staff. We will find the right tires to fit your vehicle, personality, and budget. We also offer financing to best meet your automotive needs.